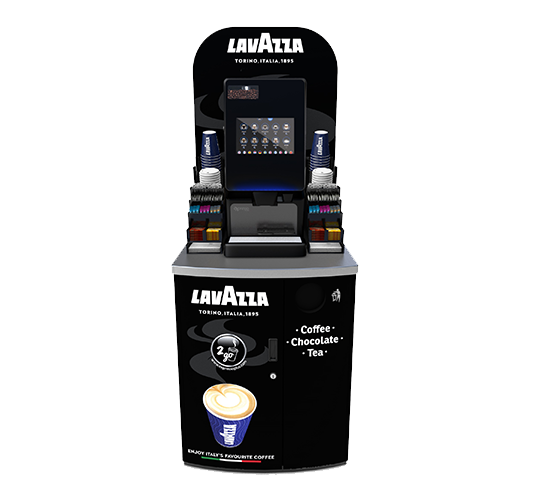 A modern, high calibre hot drinks machine, the Picollo Espresso boasts a range of cutting-edge features while still being user-friendly and easy to maintain. 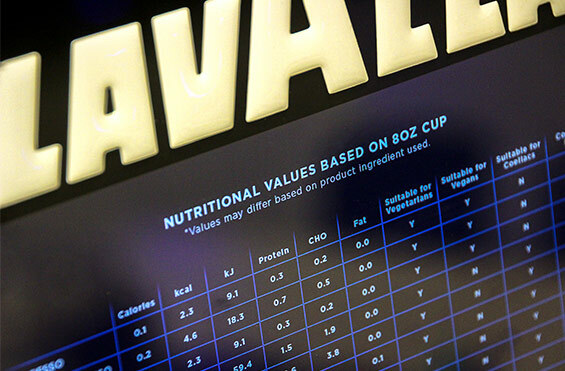 Why Choose The Picollo Espresso? 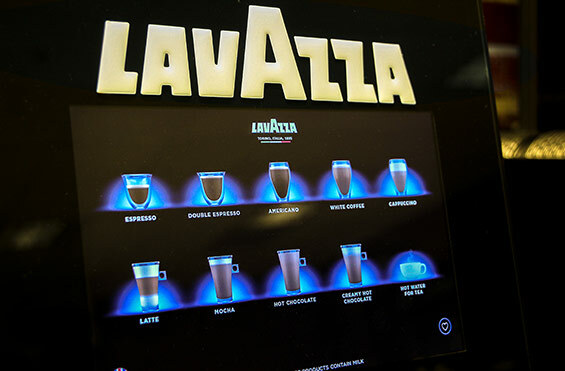 The Picollo Espresso brews a tempting selection of over 200 premium hot drink variations, from freshly ground Lavazza blend bean-to-cup coffees to leaf teas and hot chocolate. 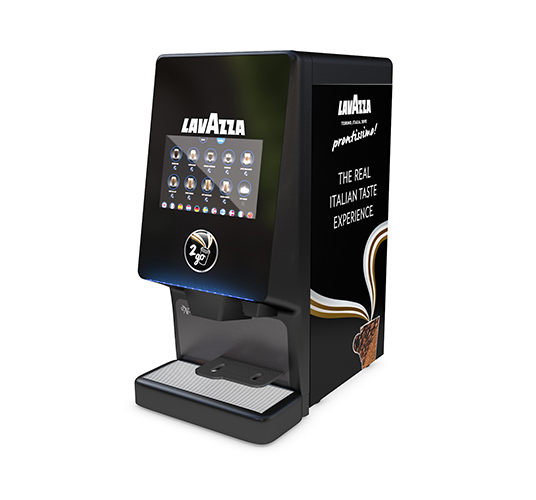 With on-screen videos for easy daily care and maintenance, you and your staff will find the Picollo Espresso user-friendly and simple to care for. 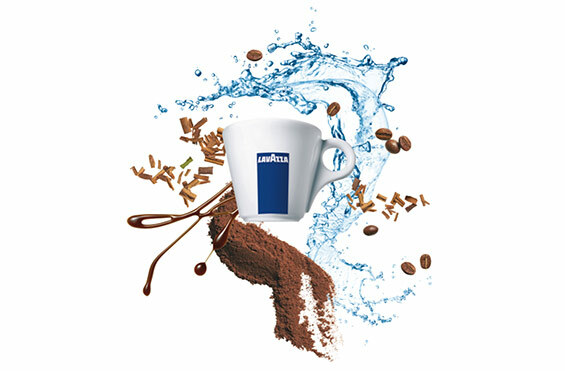 Lavazza’s Blend is enticingly sweet and aromatic, with chocolatey notes that add complexity and depth. Blended from a selection of Arabica and Robusta beans, it grinds beautifully to make a velvety, medium-bodied coffee that bursts with flavour. 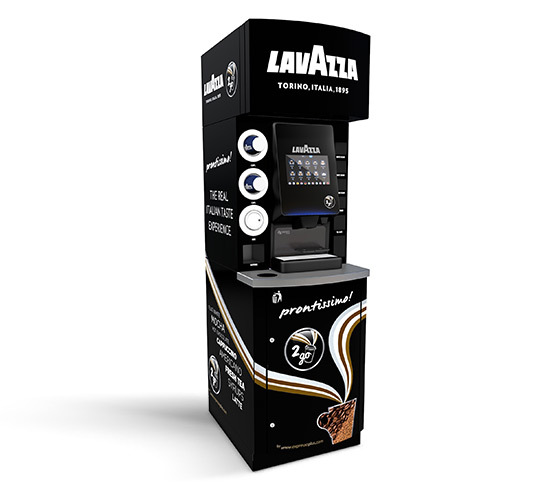 View the Picollo Espresso’s full product specifications.